Product prices and availability are accurate as of 2019-04-11 09:53:58 EDT and are subject to change. Any price and availability information displayed on http://www.amazon.com/ at the time of purchase will apply to the purchase of this product. 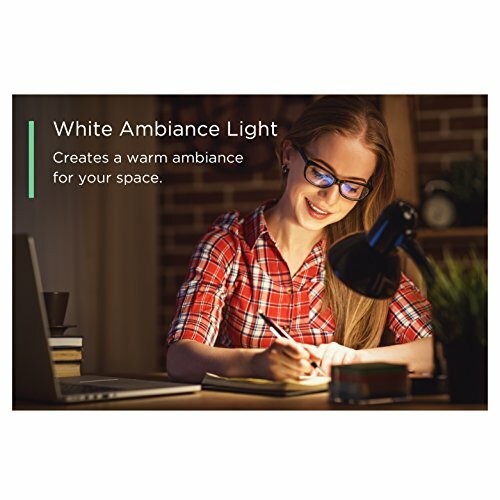 The Element Plus A19 kit offers a simple starting point for adding smart lighting to your home, with the added dimension of adjusting the lights to the perfect shade of white light between 2700-6500K. 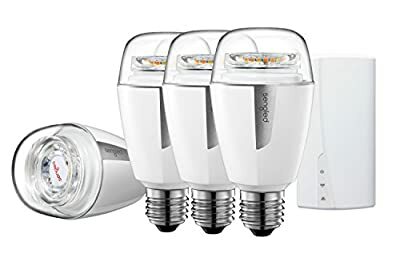 Connect up to 64 bulbs per Element hub and enjoy smart lighting capabilities in every room using existing fixtures and lamps. 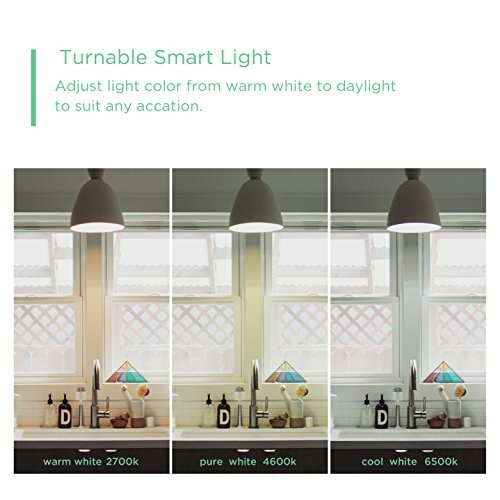 Control bulbs on/off, brightness, color temperature and schedule using the Sengled Element Home app. Going on vacation? Schedule the lights to turn on/off automatically to make it look like someone is home for added security. Need help waking up? Create a routine to slowly have lights brighten to mimic the natural sunrise. Kids leave the lights on? Check the status of each bulb in the app and turn off remotely to save on your electricity bill. Element Plus bulbs also work on most wall dimmers without flicker. Certified for use with Amazon Alexa, Google Assistant, SmartThings and Wink. 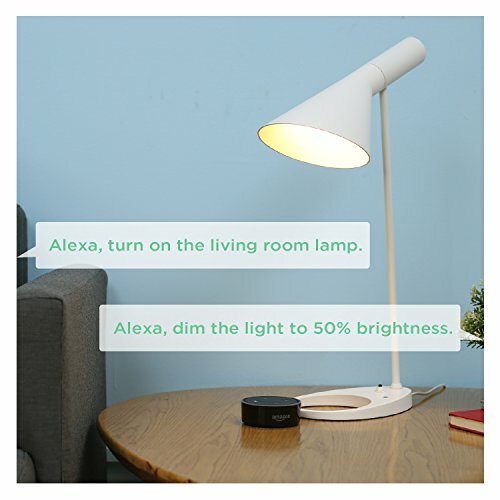 Compatible With Alexa: This smart lighting starter kit includes one hub and 4pcs smart bulbs, works perfectly with Alexa through voice control. 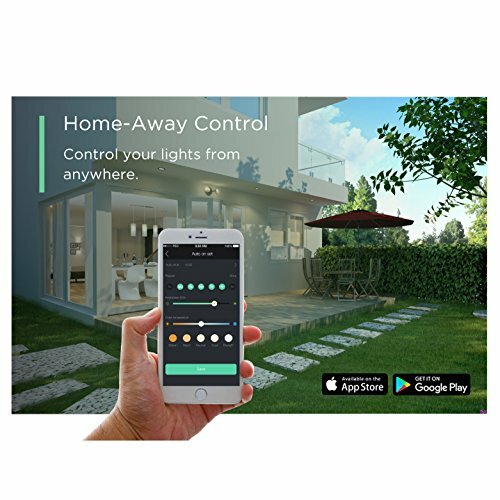 APP Controlled: Turn On/Off, dim, and set lighting schedules with your tablet or smartphone using the iOS or Android app; set the color temperature from soft white to daylight (2700K ¨C 6500K). Whole Home Lighting: Use the Sengled Element hub and expand your lighting system with our Sengled Element bulbs (sold separately); control up to 60 bulbs. Easy Set Up: Install the Zigbee LED bulbs in standard E26 sockets; download the app and set your lighting schedules. 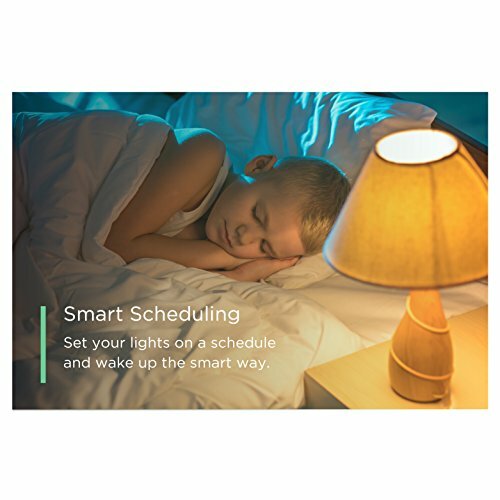 Energy Efficient: The Sengled smart LED bulbs use 80% less energy than incandescent 60W bulbs, last for 25,000 hours of use, and are ENERGY STAR Certified.